Ponte Motta, Italy, Spring 2016 – Regulation (EC) No. 1935/2004 of the European Parliament and of the Council of 27th October 2004 on materials and articles intended to come into contact with food “has the purpose to ensure the effective functioning of the internal market in relation to the placing on the market in the Community of materials and articles intended to come into contact directly or indirectly with food, whilst providing the basis for securing a high level of protection of human health and the interests of consumers”. The EC 1935/2004 product certification has given WAMGROUP® the opportunity to supply to renowned customers not only equipment which has already been certified, but even products yet to be certified, specialised for the food industry. 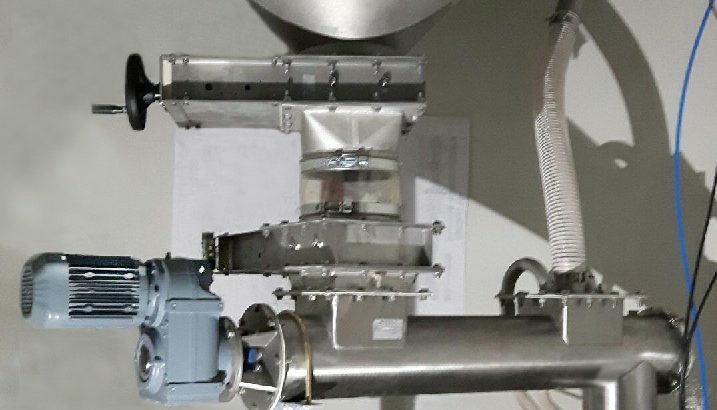 TXF-type Screw Feeders and Conveyors in stainless steel were the first Bulk Handling Division’s product to be certified. Bin Activators and Valves were soon to follow. The key to success was not at all a matter of price. What convinced the customers were a food-hygienic design along with a good product portfolio. Another winning point was compliance with (EC) No. 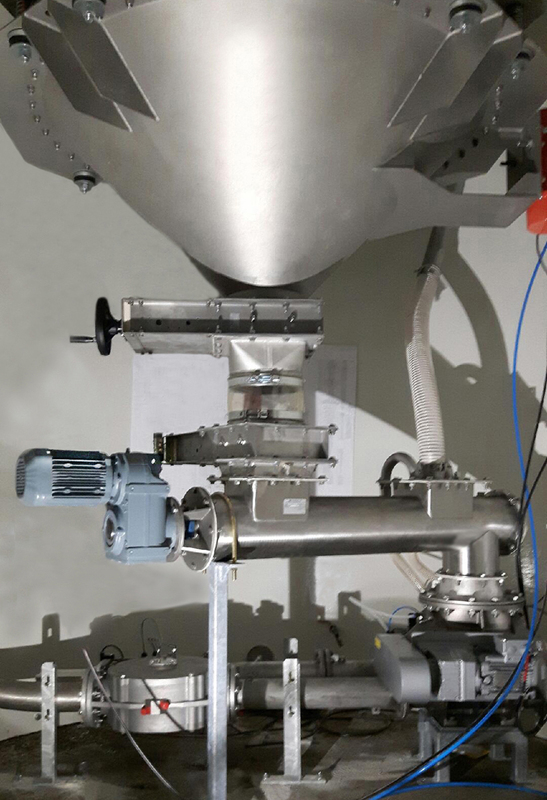 2023/2006 GMP on “Good Manufacturing Practice for materials and articles intended to come into contact with food”, which is applicable to all new Bulk Handling Division’s products for the food industry. Apart from the hygienic design, the key features and benefits that won the customers over were a surface roughness of less than 0.8μm, crack and crevice-free fabrication, a replaceable valve gasket, as well as highly reliable, constant feeding. In a recent workshop with expert staff of the European WAMGROUP® subsidiaries it came clear that the EC 1935/2004 certification of food-specialised products is definitely the right choice.